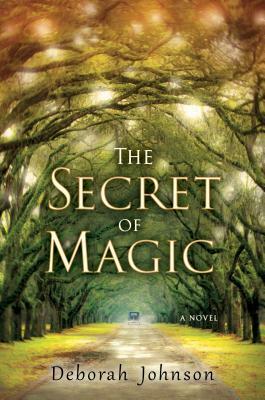 As a child, Regina was captivated by Calhoun's "The Secret of Magic," a novel in which white and black children played together in a magical forest. Once down in Mississippi, Regina finds that nothing in the South is as it seems. She must navigate the muddy waters of racism, relationships, and her own tragic past. "The Secret of Magic" brilliantly explores the power of stories and those who tell them. Deborah Johnson is the author of "The Air Between Us," which received the Mississippi Library Association Award for fiction. She now lives in Columbus, Mississippi, and is working on her next novel.